My X-52 Pro has me at my wits end... 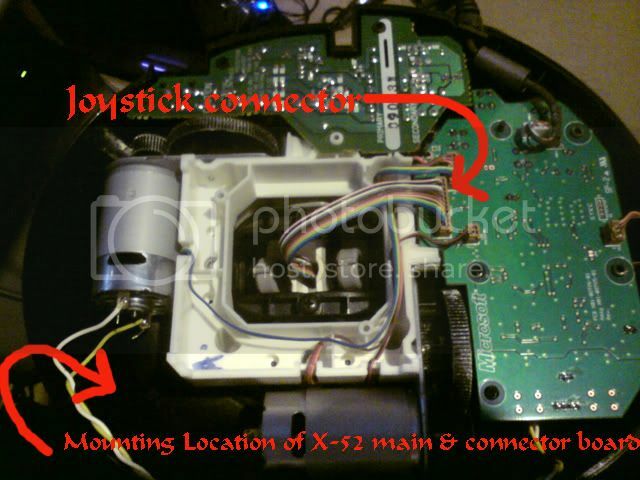 I thought I had the problem fixed but again last night I was combat ineffective due to joystick problems. Basically when I used a button on MY X-52 Pro as a PTT (Push To Talk), at some point my input devices (joystick/mouse/keyboard) would freeze and crash and I would have to do a hard reboot of the computer. 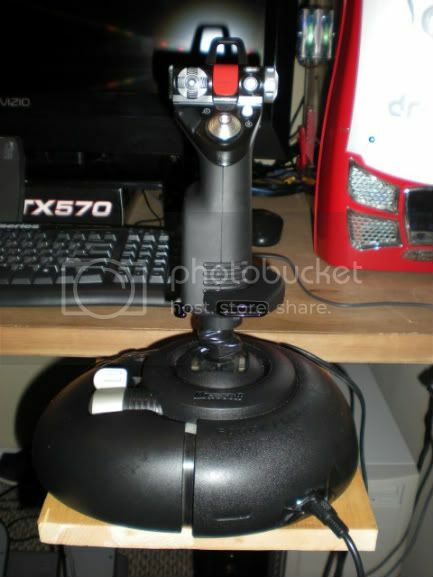 The teamspeak people are saying that with the latest releases they have dropped support for Direct Input which the Saitek X-52 Pro uses. Now after I only use keyboard to PTT (teamspeak recommendation) my X-52 Pro seems to randomly "unplug" itself. There also seems to be some kind of electrical spike associated with the joystick malfunctioning, seems like a momentary short circuit. 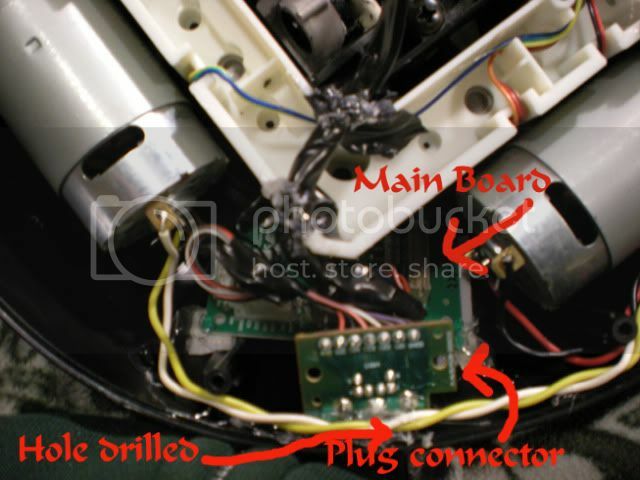 Has anyone had a conflict problem with Saitek Joysticks and TeamSpeak or a joystick short circuit problem? Re: X-52 Pro is driving me nuts!!! make sure in options, hotkeys, lower right have the option set to keyboard and mouse only. Also, kame absolutely you have the proper latest drivers, for example, I use drivers for windows 8.1, and are pretty new. I have the X52 Pro. I had a problem when I unplugged my X65F when TS was running. It would lock up my computer, requiring a hard shut down. I would recommend using a key board key for your push to talk and make sure that your stick is not getting unplugged when your on TS. That was the action I took and I have not had a problem since. Touch wood! The random nature of the problem is what is most frustrating. I find it hard to duplicate but I have to think it is some kind of short... due to a problem with or near the pinkie switch. After 10 years with this thing it is time for a new stick. What joysticks are you guys using? Wow cool hybrid! How did you do that...? CH controllers here. Love them, have used them for years and years and they have never failed to perform. Now you just have to figure the best way to mount the X52 stick to the FFB2 stick base (I drilled out the center to match the X52 shaft slid it in and glued and taped it) and thread the wiring down through...you need to drill a hole in the FFB2 base to mount the plug to as well ...then hot glue it all in place. 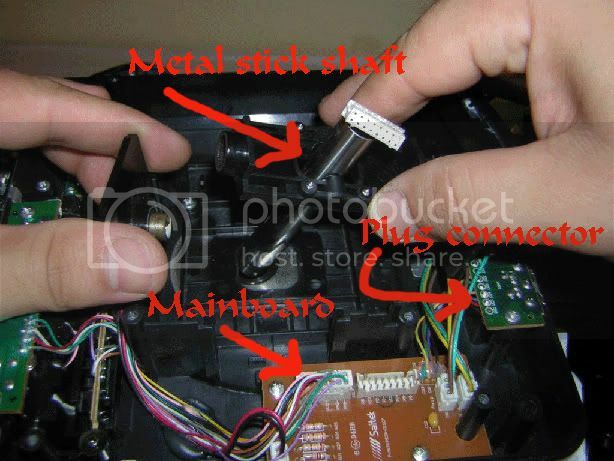 Are you mounting the board from the Saitek stick in the base of the Microsoft Stick then running 2 USB to your computer? iam using the x 52 button next to the blue thumb toggle switch never had an issue with it . My Saitek X52 pro and pedals are very worn, and am not sure how long I can milk them for more life..